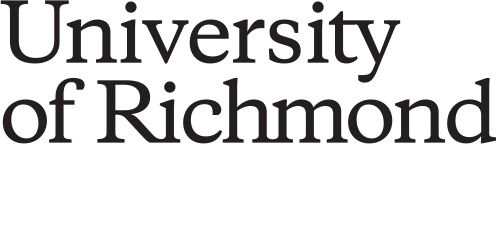 A drink last popular during the Middle Ages is making a sweet comeback thanks in part to the craft-brewing craze and Bill Cavender, R’89, the drink’s chief evangelist here in Richmond. In its most basic form, mead is just fermented honey and water. The drink may conjure thoughts of Beowulf and the Hobbit rather than something available in the 21st century, but this complicated beverage is enjoying a renaissance from Napa to Richmond. Bill Cavender traces the resurgence back to the late ’70s, when The Complete Joy of Homebrewing invigorated a generation of craft brewers. Some got into mead. His own history with the beverage goes back to childhood. Cavender began making mead shortly after graduating from UR. He was in Austin, Texas, for graduate school when he discovered the city’s humid, subtropical climate made brewing beer in his apartment nearly impossible. Even with air conditioning, he wasn’t able to provide the flat, steady temps around 68–70 degrees that beer likes. That’s around the time that a friend in Colorado put Cavender onto the idea of mead. The wine yeast used can ferment at higher temperatures, and fluctuations don’t negatively affect flavor profiles. Encouraged by the interest, he and his wife tested the market. 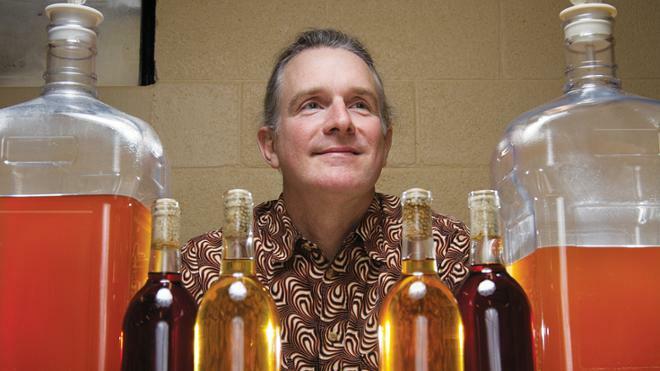 In 2013, he opened the RVA Mead Lab in a backyard stable. The research and development space gave people an opportunity to experiment with making and tasting the many varieties of mead. It also resulted in nearly 90 recipes that Cavender plans to draw from when producing mead commercially at his new location, Black Heath Meadery in Richmond’s historic Scott’s Addition district. Black Heath Meadery, scheduled to open in early 2015, brings the number of meaderies across the U.S. to around 200. A nutmeg-infused mead recipe written by Syr Michael York, an English nobleman in the 13th century. Transfer to fermenter with yeast. Let sit for three days.